Dairy farmers supplying Arla have been hit with another price cut. This is a yet another severe cut which will be devastating for dairy farming families over the festive period and will severely affect confidence in the industry. 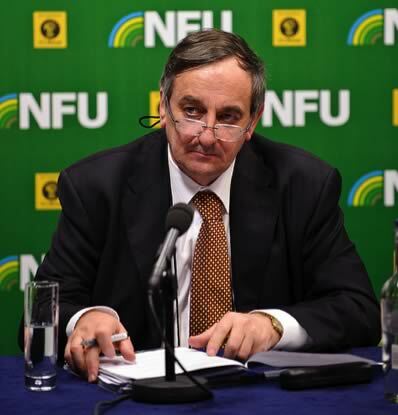 NFU President Meurig Raymond said: “I feel desperate for those 3,000 dairy farmers supplying Arla who’ve been delivered the worst possible Christmas present. It couldn’t have come at a worse time and this latest reduction will continue to place huge pressure on cash flows for these farmers in the months ahead. It is vital that we don’t see this trend continue through other processors’ February price announcements. “The announcement from Arla is yet another body blow for the industry and will further devastate dairy’s bottom line. “But despite this news, dairy farmers across the country, including myself, will continue to provide the nation’s milk – working 52 weeks a year, without a break, and yes, even on Christmas day we were up and in the parlour at 4am before being able to spend some precious time with our children and families.